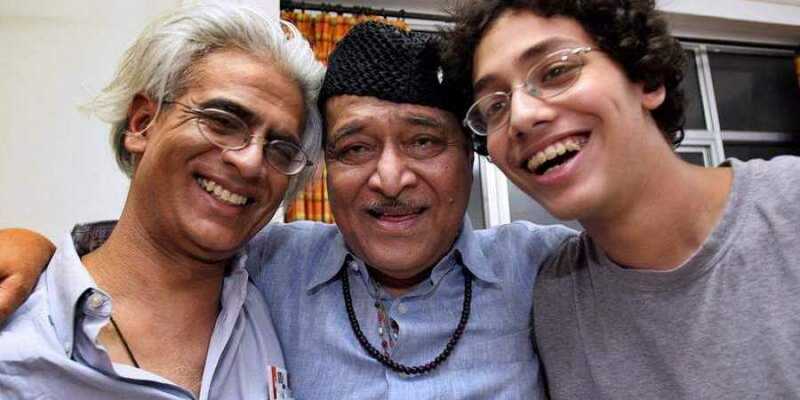 Although the BJP-led government has bestowed the country’s highest civilian award, Bharat Ratna, to music maestro Late Dr Bhupen Hazarika, his son Tej Bhupen Hazarika is unlikely to accept the honour particularly in the current situation. “I am aware of the situation in Assam. Sudhakantha Bhupen Hazarika, who had always stood by the people of Assam at the time of struggle, perhaps would not have wished to accept the recognition. So as his son I am not accepting the recognition bestowed upon him posthumously by the government of India,” Tez Hazarika told Asomiya Pratidin, a vernacular daily in Assam. “At the current situation in Assam, I can only do this much for the people of Assam. My mind and conscience is advising me not to accept the recognition. As the maestro was an institution, he was beyond any honour,” Tej Hazarika told Asomiya Pratidin. It may be mentioned here that the Prime Minister Narendra Modi on Saturday while addressing a rally near Guwahati blamed the Congress government at the State and Centre for delaying the conferring of Bharat Ratna to Dr Hazarika. The Prime Minister said that everyone would have been happier if Dr Hazarika was conferred the honour when he was alive. The BJP-led Central government’s decision to confer the country’s highest civilian award to the music maestro particularly at a time when series of agitation are on in Assam and entire north-eastern states against the Citizenship (Amendment) Bill, 2016 has also drawn flakes. Many believes that the honour was conferred to the music legend to quell the protests against the Citizenship (Amendment) Bill, 2016 across the region.